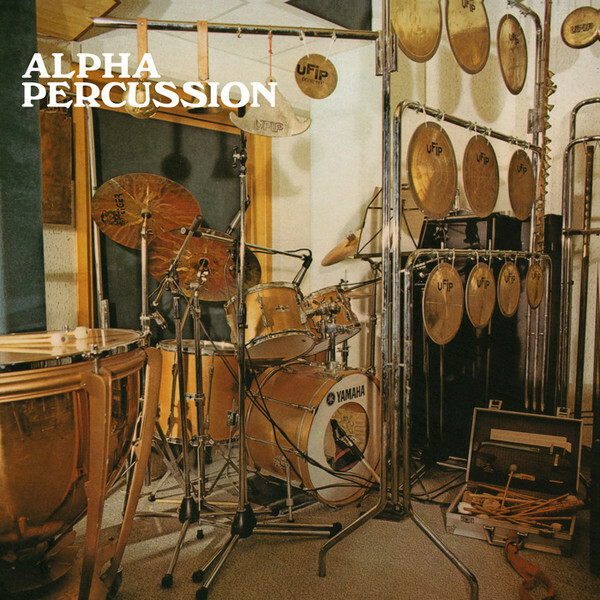 "Alpha percussion", recorded in 1985, is a cult ambient album of acoustic percussion, pleasant to listen to and with lots of samples and breaks who know very well Djs and artists likes Danny Brown (which uses a sample in "Really Doe", a song of his latest album on Warp Records). Giovanni Cristiani is one of the most prepared and complete Italian percussionists. Born in Rome in 1952 he graduated in percussion in young age and began playing professionally in Italy and abroad. In 1979, after years of activity at the side of the most popular jazz musicians, constitutes the Music Workshop A.D.E.L., playing drums and percussion courses. Pentaflowers (BEAT Records sub-label and publisher) asked him to make a solo percussion library music album in full artistic freedom that was pressed in limited edition for insiders; so was born "Alpha Percussion", a gem now finally accessible to all thanks to Mondo Groove label.